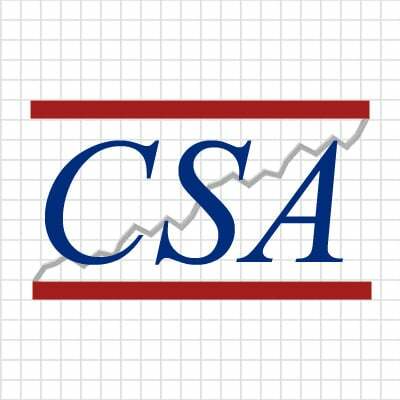 A standard CSA membership is free, and will allow you access to most of the titles in the Customer Success Library. Premium content is reserved for Executive Members and above. If you sign up for a free membership, you can upgrade at any time to a Executive Membership or higher. Your subscription fees go towards the maintenance of The Customer Success Association site and its resources, as well as the maintenance of The Customer Success Forum on LinkedIn. Customer Success Association Executive Membership $95.00 now. Customer Success Association Executive Membership 2 Years $160.00 now. Customer Success Association Executive Membership 3 Years $215.00 now. Customer Success Association Research Membership $295.00 now. Customer Success Association Research Membership 2 years $600.00 now.